but are easily treated if detected early. second most common form of cancer for adolescents and young adults 15-29 years old. 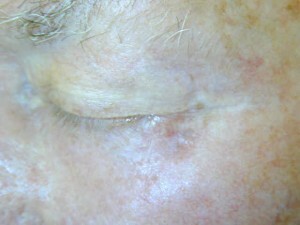 melanoma which may be due to high-risk tanning behaviors. noninvasive (in situ) and 62,480 invasive (34,950 men and 27,530 women). deaths will be attributed to melanoma – 5,400 men and 3,020 women. die from too much sun, mostly from malignant skin cancer. • More than 75 percent of skin cancer deaths are from melanoma. spreads to the lymph nodes is 99 percent. related check-up depending on a person’s age and gender. perform regular self-exams for new and changing moles. 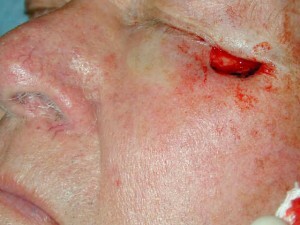 Irritating, may bleed, turn red, etc. $800-$3000 rough estimate / may vary considerably / may add extra hospital charges, labs, etc.